Jamaica starts the year off with a new government and a new Prime Minister and it all becomes official on Thursday January 5. 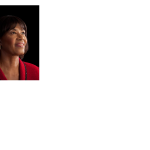 Portia Simpson Miller leader of the Peoples National party will be sworn in by the Governor General at a ceremony at Kings House, Kingston. There is no definitive word on the new cabinet for except for the suggestion from the party that some key ministers will likley be sworn in on January 6th. The PNP won the December 29 2011 General Election with 42 seats to the JLP’s 21 this tally is one up from election night as after the final count the JLP lost a seat. 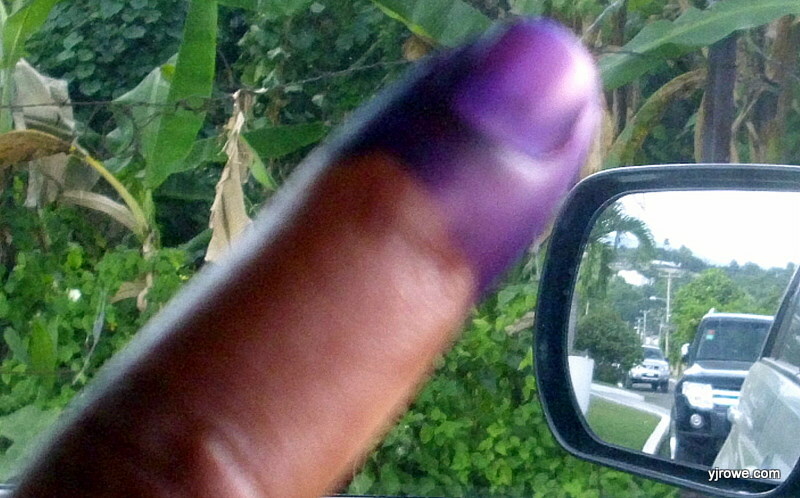 Turnout for the election was reportedly low on this island nation of over 2.7 million people. The ceremony will be attended by, the diplomats, members of the ruling party and opposition, academics, business persons and other invited guests. The vuvuzela came to notice during the World Cup Football competition in South Africa and the sound maker made its presence heard late last year, when the new leader of the Jamaica Labour Party, Andrew Holness was sworn in as Prime Minister after JLP leader and Prime Minister Bruce Golding stepped down. The ban is probably based on the experience of the pomp punctuating chorus of the vuvuzelas at that event. According to press reports it’s a matter of discipline and not just decibels and the order comes from Prime Minister elect Portia Simpson Miller herself. So vuvuzela joyful sound maker or irritating noise maker whatever the verdict, not for the swearing in, out of sight and out of earshot. Perhaps the determined owners of an iphone can download a vuvuzela app instead. The opposition Peoples National Party scored a resounding victory in the Jamaican general elections, winning 41 out of the 63 seats contested. The ruling Jamaica Labour party took 22 seats. In her victory speech Peoples National Party Leader Portia Simpson- Miller, thanked the people for giving her her mandate and the Prime Minister for his concession telephone call which she described as very gracious. The speech was heavy on love, togetherness, thanks for the victory and wishes for peace, there was little on what we are to expect but these occasions are rarely about that, and given the scale of the victory perhaps the party can not be blamed for wanting to savour the moment before getting down to the hard work of governing the country. The Prime Minister elect, told the country that they would hear from the party soon, as it organised to take over the government. She promised that as the PNP move to balance the books it will be moving to balance people’s lives too. Speaking of his party’s defeat a sombre Jamaica Labour Party leader Andrew Holness spoke about the need for the party to rebuild and start campaigning for the next election he added that it was a humbling experience and there will need to be a time of introspection and reflection. It was a triumphant turn around for Simpson – Miller from the defeat in 2007, when after becoming Prime Minister when PJ Patterson stepped down after a leadership race within the party, she fought and lost her first election campaign from that position. As the results came in things began to look bleak for the JLP as some key candidates lost to the PNP and the number of declared PNP seats began to rack up towards the 30 plus mark. Some suggest that this was a vote to vote out the JLP rather than vote in the PNP, whilst others say it was an election possibility squandered by the JLP because of off kilter strategy, bad timing and percieved arrogance. Whatever the motivation of the electorate the results are in are in and winners and losers alike have to get on with what lies ahead now the nation has decided. In Jamaica the Peoples National Party has won the general elections, the party took an early lead as the results began to come in. 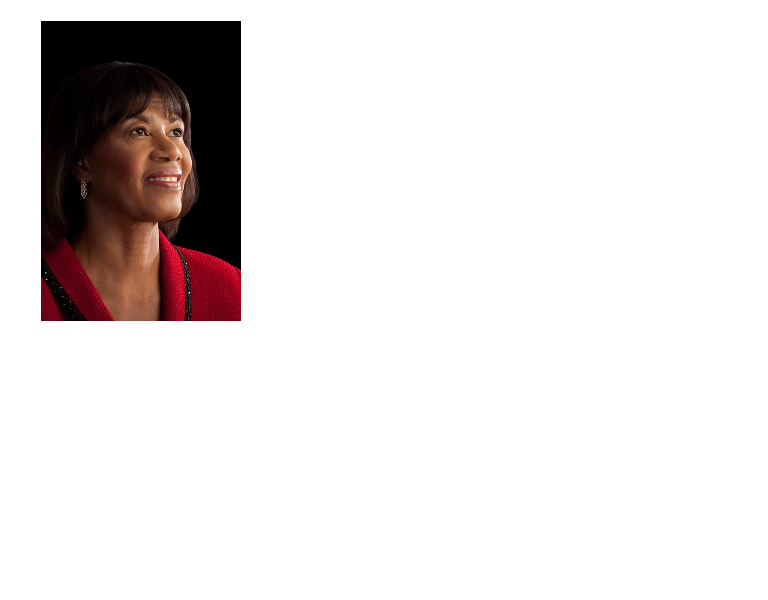 It will be Portia Simpson- Miller who will lead the country into the New Year. But what started as an early lead turned into more than that as the party pushed past the 30 seat mark whilst the JLP was struggling to break the 20 mark. Some 63 seats across the island were contested, up from 60 in the last election in 2007. The competition was between the two major parties the Jamaica Labour Party JLP, led by Andrew Holness and the People’s national party the PNP, led by Portia Simpson – Miller. 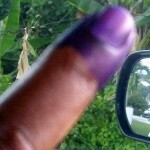 Independent candidates and representatives of the Marcus Garvey Political Party and the National Democratic Movement also contested the poll. Unemployment, crime, education and the economy were among the major issues on people’s minds as they went into this vote that saw campaigning before and after the Christmas holiday. Political parties campaigned to bolster their established support and to appeal, to the don’t know which party to vote for and the don’t know whether they will vote or not. Both party leaders were hoping to get their first term as an elected prime minister both leaders had taken over from incumbent prime ministers. Portia Simpson – Miller failed in her first bid in 2007 and newly appointed Prime Minister Andrew Holness was taking part in his first election with the possible prize of a mandate from the electorate for him as prime minister. But it was not to be, instead Jamaica’s first woman Prime Minister Portia Simpson – Miller will return to that post this time with an election win behind her. Commentators are looking at the quality of the win and if voters voted the party in or the JLP out. Now as Jamaica approaches its fiftieth year of independence, it is the PNP that will take the country into the next era of independence and the JLP will return to opposition. Just as the challenges the nation faced as it approached independence in 1962 were great, so fifty years on challenges remain some that relate to a new time and a new generation and others that are fundamental and despite the passage of the years still remain to be addressed. The new government will have its work cut out for it and the electorate will likely watch to see if the promises of the party will pan out.